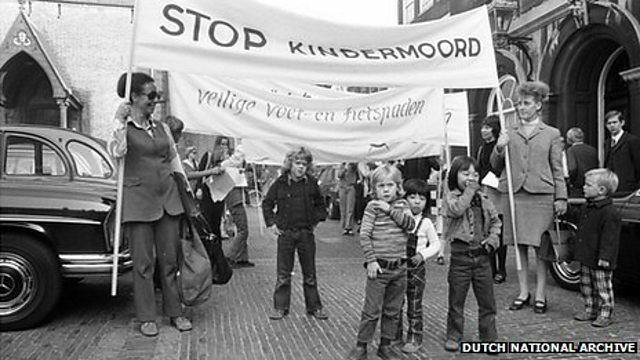 In 1973, the campaign group Stop de Kindermoord or Stop the Child Murder launched in the Netherlands. It would change the face of the nation's infrastructure. Witness speaks to the group's chair, Maartje van Putten.